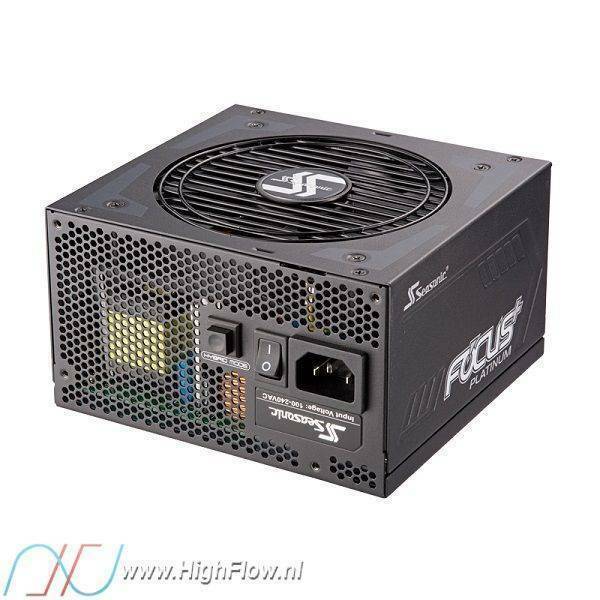 The technologies applied and the components and materials used in the manufacturing of the FOCUS+ Platinum 750 watt power supply do not compromise on Seasonic’s legendary high standards. This product received 80 PLUS® Platinum certification, where efficiency reaches 92 % at 50 % system load. Superior dynamic response, great system stability, maximized 12 V DC rail output and a state-of-the-art fan control system are just some of the features that will awe enthusiasts who become familiar with this power supply. With Seasonic’s 10 years warranty added: it is as good as irresistible.